For the elderly or hard of hearing, standard mobile phones can be difficult to use and not loud enough to help you maintain a conversation, making it harder for you to stay in touch with friends and family. The Doro 5030 Mobile Phone for the Hard of Hearing has been developed for maximum ease of use. With a simple classic design and a loud receiver volume, it's ideal for elderly or hard of hearing individuals looking to stay connected. Ideal for hard of hearing individuals, the Doro 5030 features a loud 35dB receiver volume, making conversations easier to hear. Additionally, tone control helps you adjust the sound to best match your hearing needs. On top of the louder volume, the phone is also hearing aid compatible for maximum clarity of sound. The phone also features an extra loud ringer at 83dB (measured at one metre), helping you ensure that you can hear it ringing more easily. 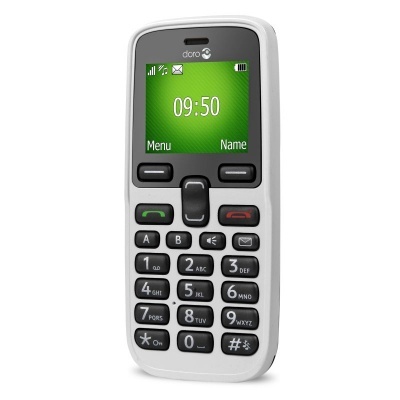 The simple and classic design of the Doro 5030 makes it ideal for elderly users. A large, bright and clear screen makes the menus easy to read and navigate, and the textured finish aids grip. Additionally, the phone features large high contrast keys, making recognition and pressing easier. To aid use even further, the buttons are widely spaced apart, making each individual key easier to hit correctly. 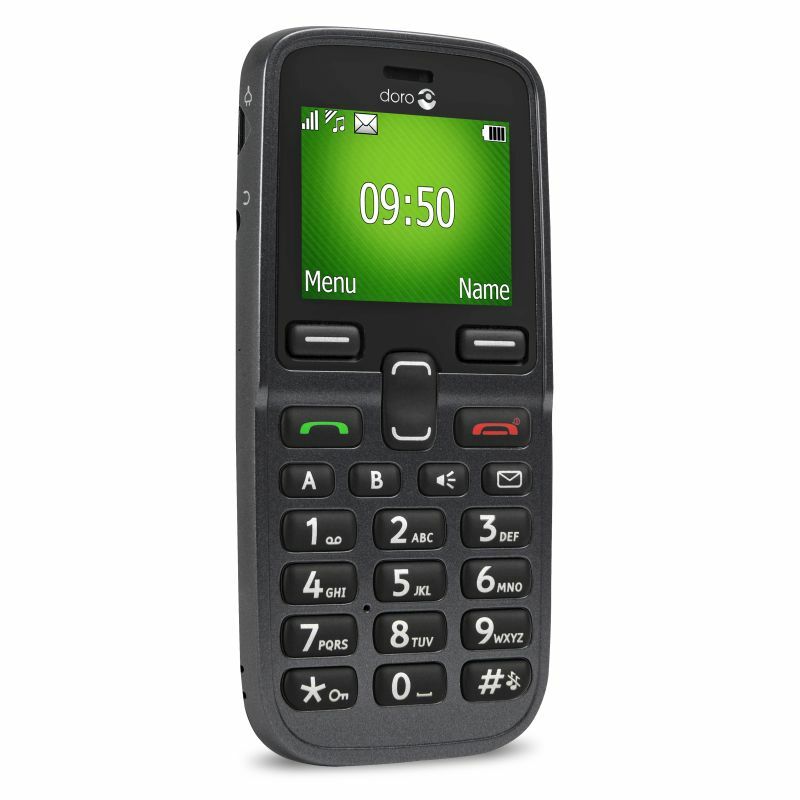 To help you get the help you need when you need it, the Doro 5030 features an Assistance button. When activated, the phone sends an emergency text message to all numbers in a list, and starts dialling the numbers one at a time to help you get help fast. On top of this, the button automatically activates speakerphone – vital if you're unable to hold the phone to your ear. The Assistance button is located at the back of the phone, and can be activated by pressing and holding it for three seconds, or pressing it twice within one second. The assistance call begins after a delay of five seconds, in which time you can prevent a possible false alarm by pressing the red End Call button. Ideal for clumsy fingers, forgetful memories and limited hearing - very pleased indeed.